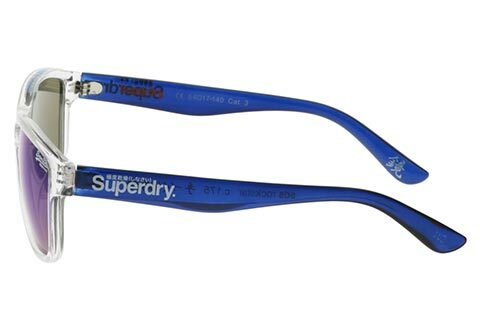 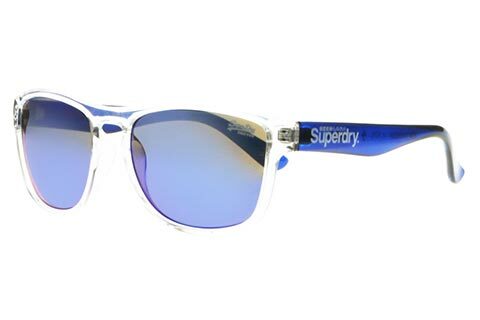 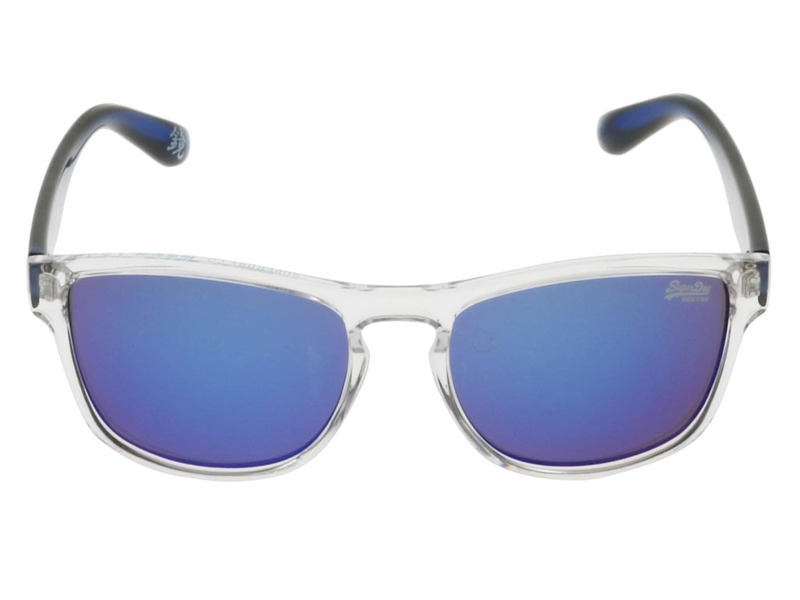 Colourful old school retro meets ultra-cool futurism with these Superdry 175 sunglasses. 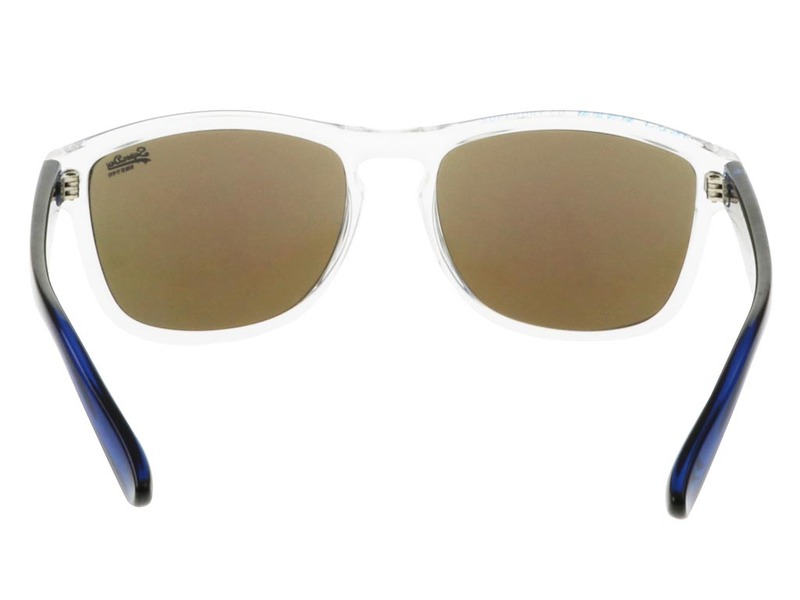 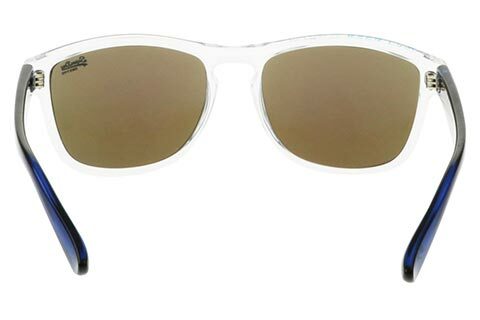 The wayfarer silhouette is suitable for both men and women. 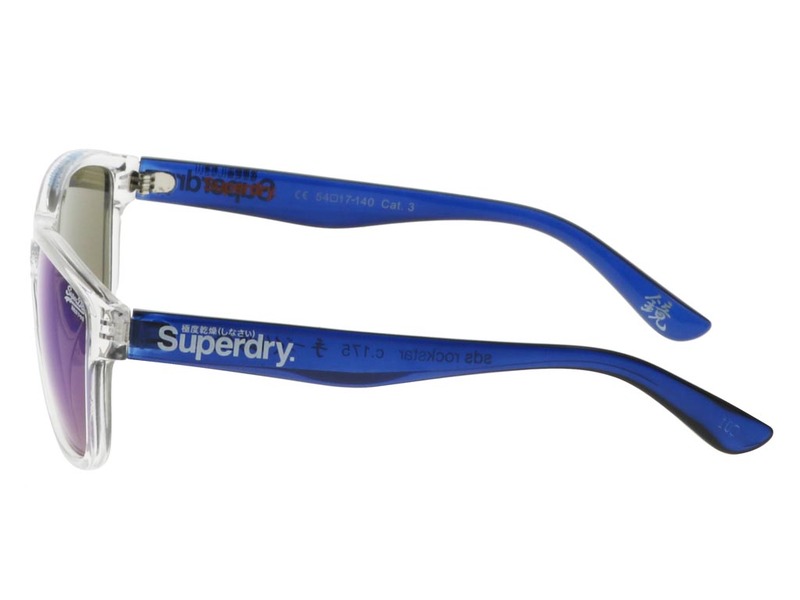 The frame is uniquely transparent at the front, but opens into a bright blue jelly colour at the arms. 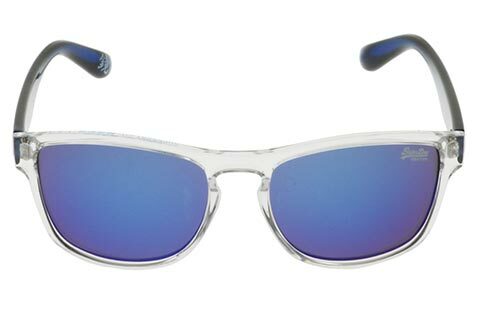 Electric blue lenses create a daring contrast to the transparent frames of these wayfarer sunglasses and offer 100% UV protection against the sun. 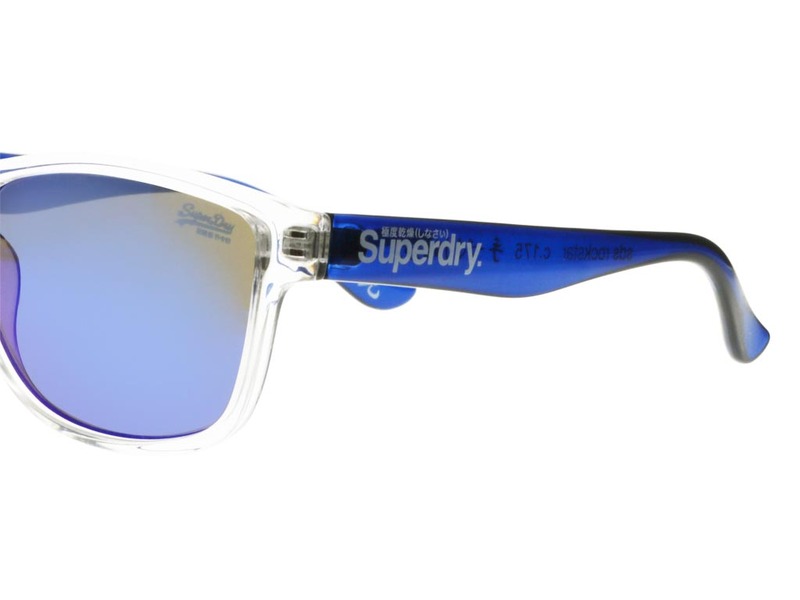 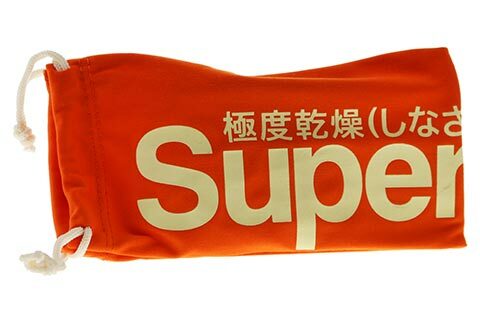 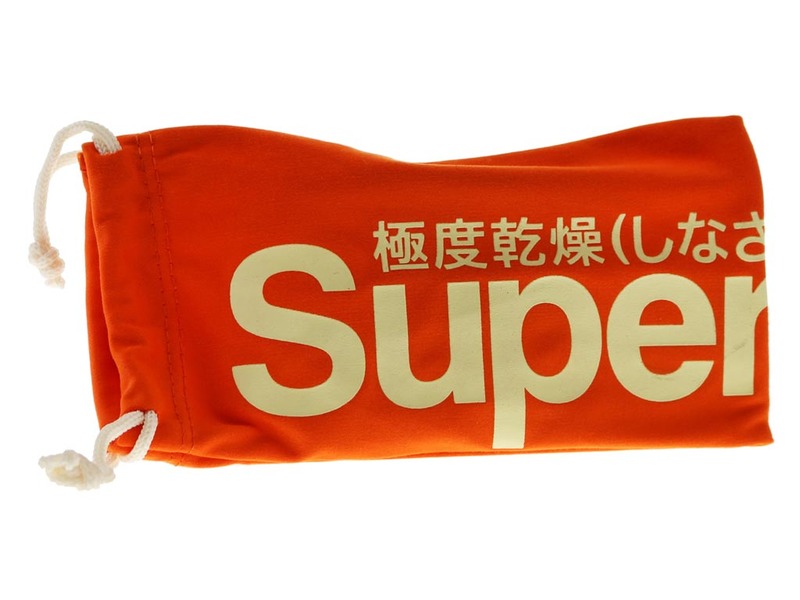 The temples are finished with the Superdry logo and famous Japanese graphics in white. 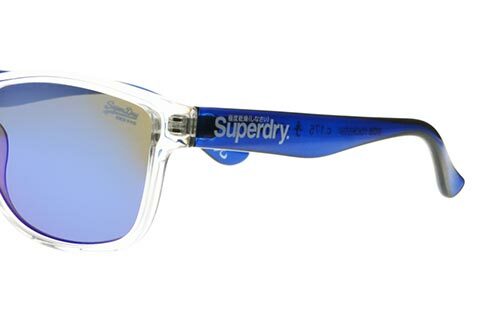 A wonderful addition to any wardrobe that needs a pop of colour, these sunglasses are available for the guaranteed cheapest price in Ireland at FeelGoodContacts.ie.